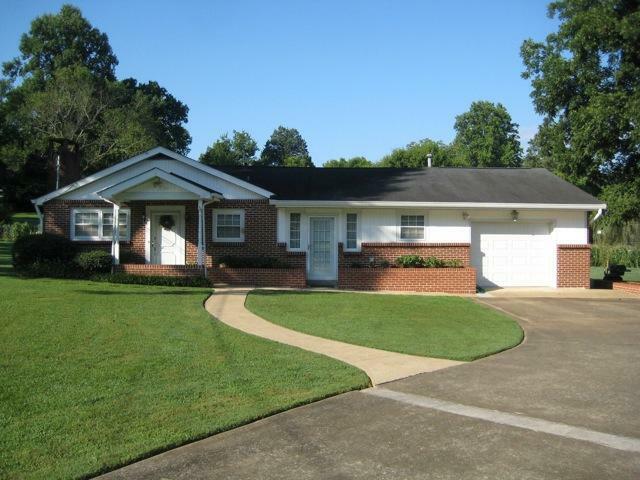 Gorgeous brick rancher located in a prime Red Bank location. It is in very close proximity to downtown Chattanooga, Hixson, and North Chattanooga areas, yet enjoying the lower tax structure of the city of Red Bank. This home offers three beds plus an office, large den, and formal living room. Attached garage and large outbuilding offers ample storage and added convenience. This home has gas heat, as well as a gas log fireplace in the living room. There is also a gas grill outside, already connected to the gas line, that remains. 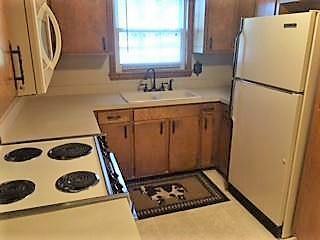 Fresh interior paint, bath recently updated, and all on a very level lot. 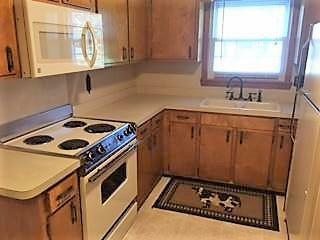 The den could also be converted to an oversized kitchen or formal dining space.This home has many options to open up rooms and do someupdating/remodeling that would convert this solid, brickhome into a true showplace and add instant equity. The laundry in the den area could easily be closed off into a separate laundry room. Perfect lot for a screened-in deck or sunroom on rear of house.